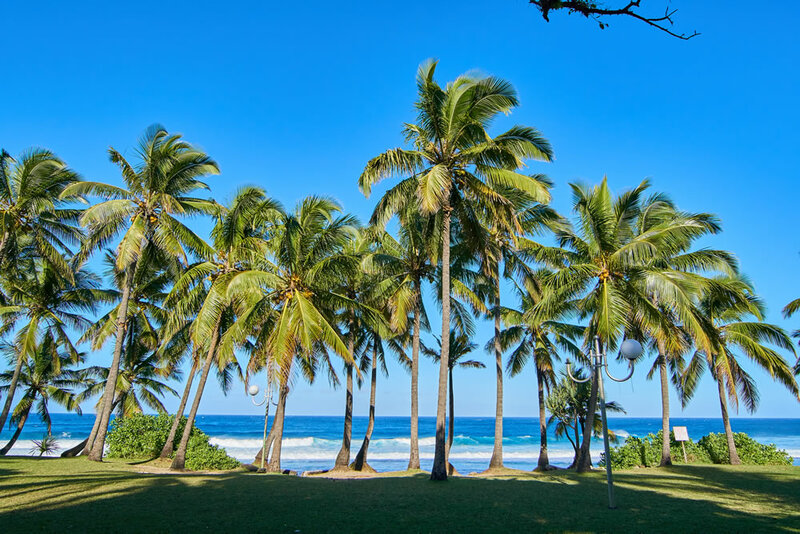 “Oh goodness, it’s the lost world.” That’s what Louise Foulkes, co-director of the Adventure Racing World Series (ARWS) said when Raid in France organizers Nancy and Pascal Bahuaud approached her with the idea to host the ARWS World Championships in Reunion Island. 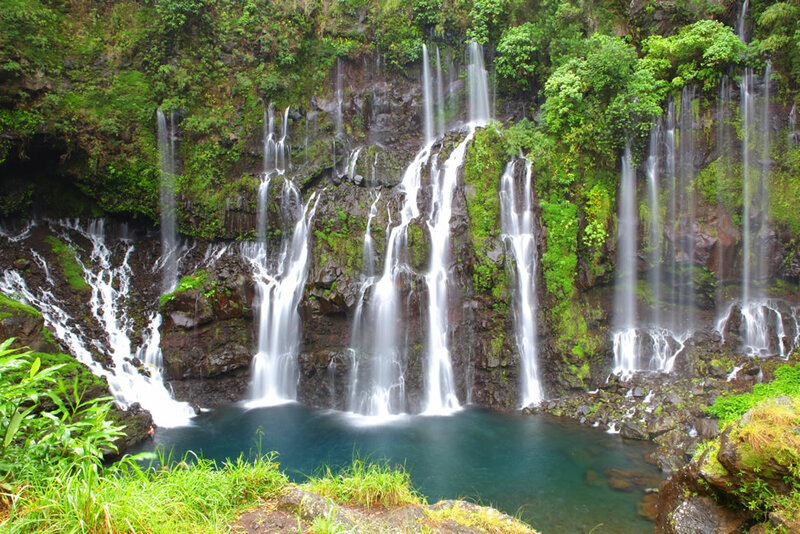 Reunion Island, a region of France and the farthest flung part of the European union, is located next to Madagascar and the Seychelles. You may have heard of it as the only place that wreckage of the disappeared Malaysian flight MH370 was found. It’s volcanic and tropical, rippling inland from white sand beaches and coral reefs to awe-inspiring forested mountains thrusting to the sky. Raid in France is famous for its technical, tightly organized races. Nancy and Pascal have been working for three years to put together the 450 km race, with 15,000 ft of elevation, mountain biking, ropes, and caving for 70 intrepid teams. Racers are expected to be autonomous throughout the race, even for class IV rapids and ropes sections. Bjorn Rydvall of Team Silva from Sweden noted that Raid in France races are famous for their difficulty: “This would be intense. 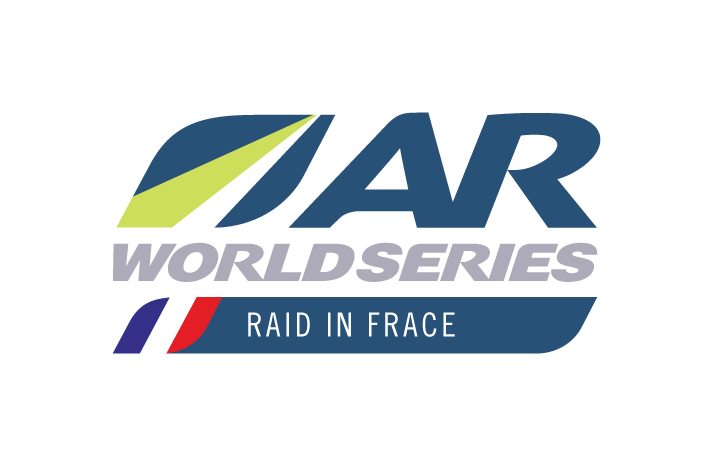 Raid in France is just on the edge between challenging and very difficult. 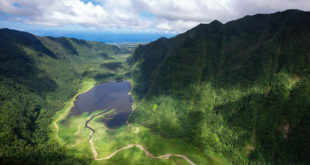 Bjorn also said that in 15 years of adventure racing, Reunion Island was the most exotic location he has ever heard of. The race will be held the third week of November 2018. As the Jurassic Park theme music thunders in your head, try not to crash the site in your scramble to register when the Raid in France site opens for registration.